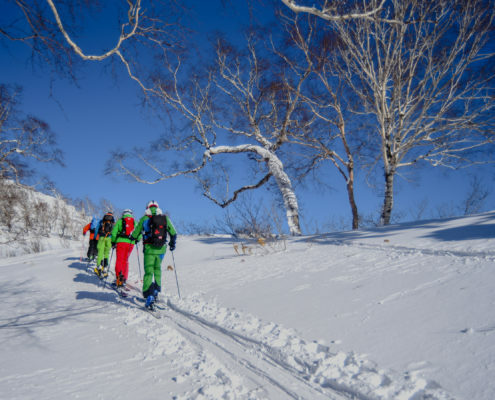 If you want to make the most out of your Hokkaido powder vacation, join our guided backcountry tours where our seasoned guides will take you to the deepest snow and most remote locations on the island. No matter how much time you have or how many people you want to tour with, we will have the right option for you. 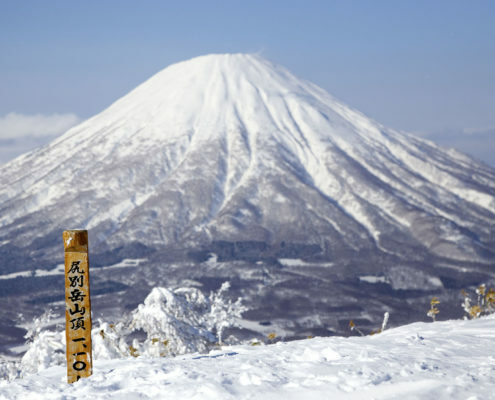 Select the perfect trip for you from three different tour options to make this a memorable Japan experience.  From a guided backcountry day tour with Hokkaido Backcountry Club you can choose just how much hiking or chairlift access skiing and snowboarding you want. 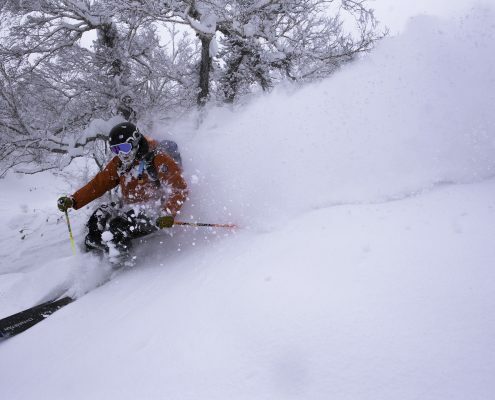 Our tours range from lift assisted day trips that require minimal hiking into the slackcountry of Ski resorts around Niseko, to backcountry ski tours for intermediate and advanced skiers using skins, snowshoes or splitboards. While sometimes we don’t use any mechanized support, many of our products do use at least a ski lift to reduce hiking times/effort. 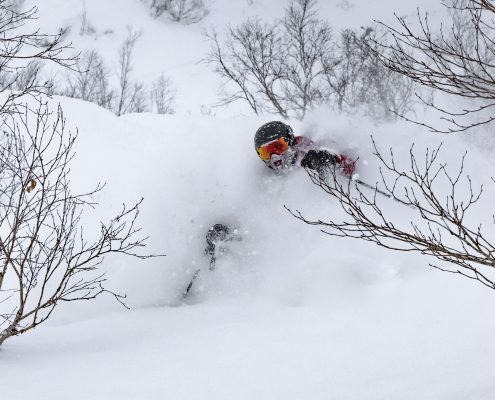 There will likely be some degree of hiking or poling involved every day whether it is to get back to the lifts, or away from them at the top, to access the best snow. 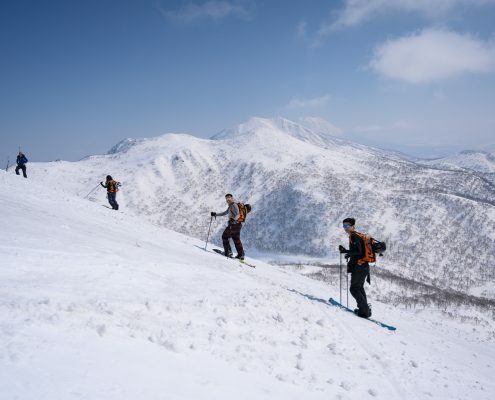 Everyone must be in good physical condition, and prepared, for a day in the mountains.